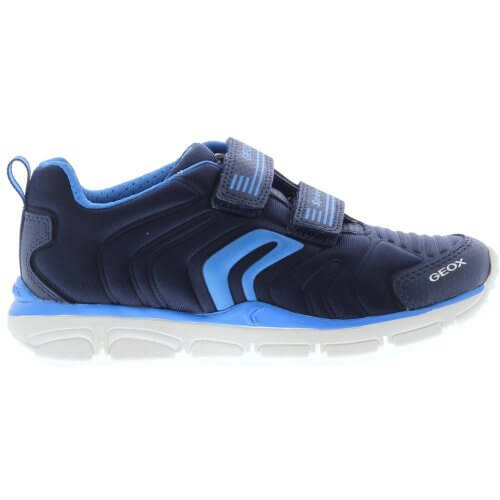 Geox Torque B J7436A boy's trainer. 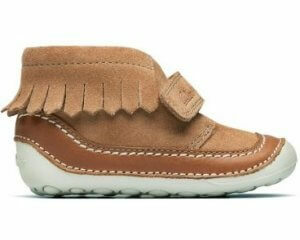 It features a soft fabric upper with paneled detailing that adds a sporty look. 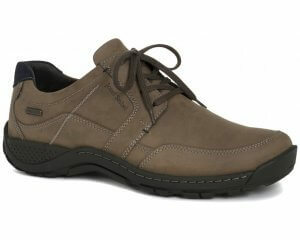 As with all Geox it it has a breathable sole, it is lightweight and provides anti-shock cushioning in the sole. Available in navy from a size 27-35.